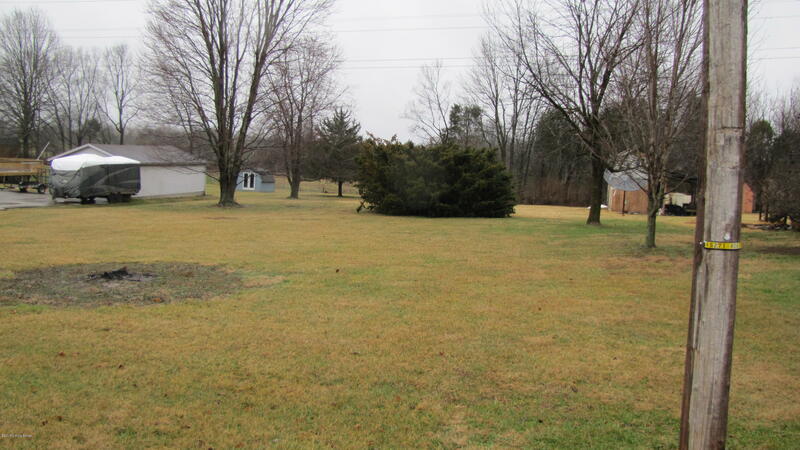 Rare find on this building lot in Burkland Gardens with over 1/2 acre. 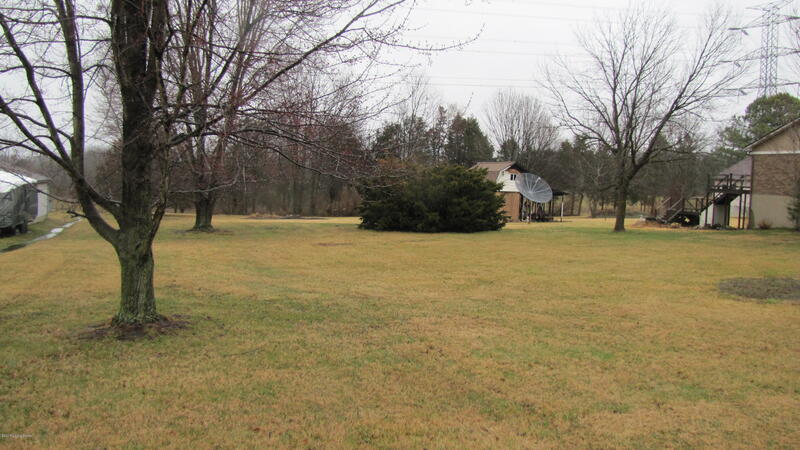 Close to John Harper hwy & Preston Hwy with easy access to I65 or Gene Snyder Expressway. 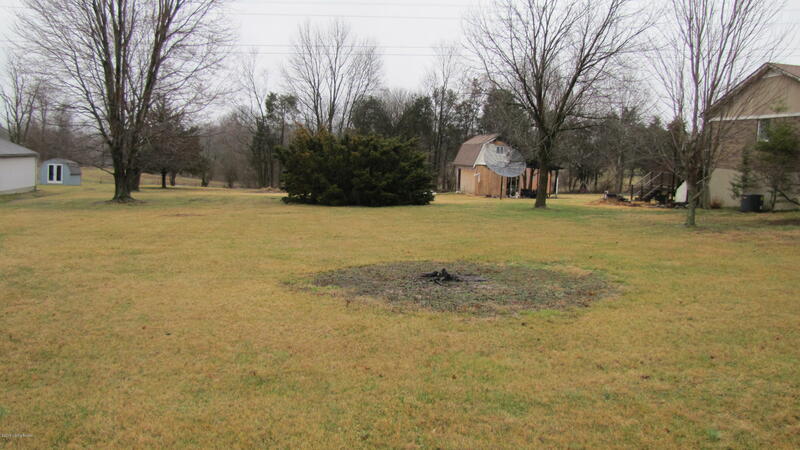 Buyer to verify to their satisfaction all utilities, building codes and ability to build of this lot.